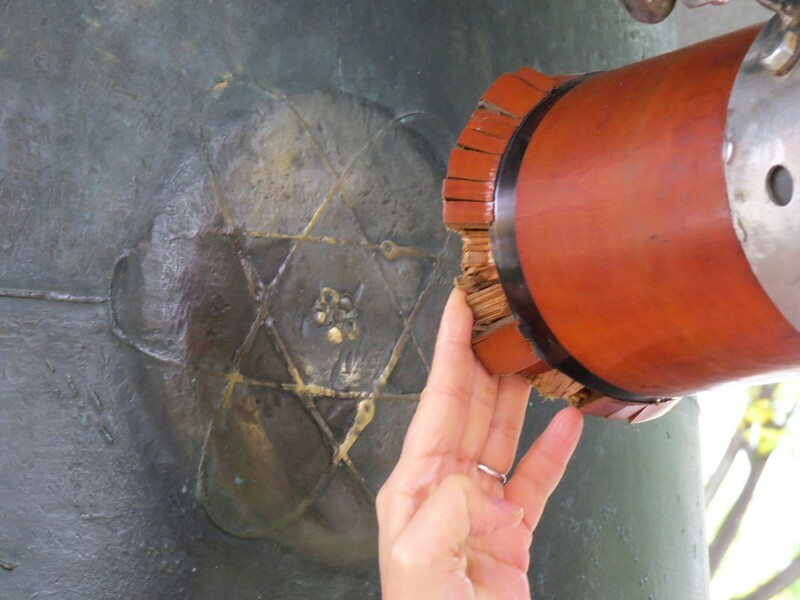 We were in the Peace Park in Hiroshima when our guide Nobu asked if anyone would like to ring the Peace Bell. About six of us went up, various ages and from various backgrounds (including first-generation migrants). We made the bell ring and I daresay we all sent thoughts about peace out into the world with the sound. 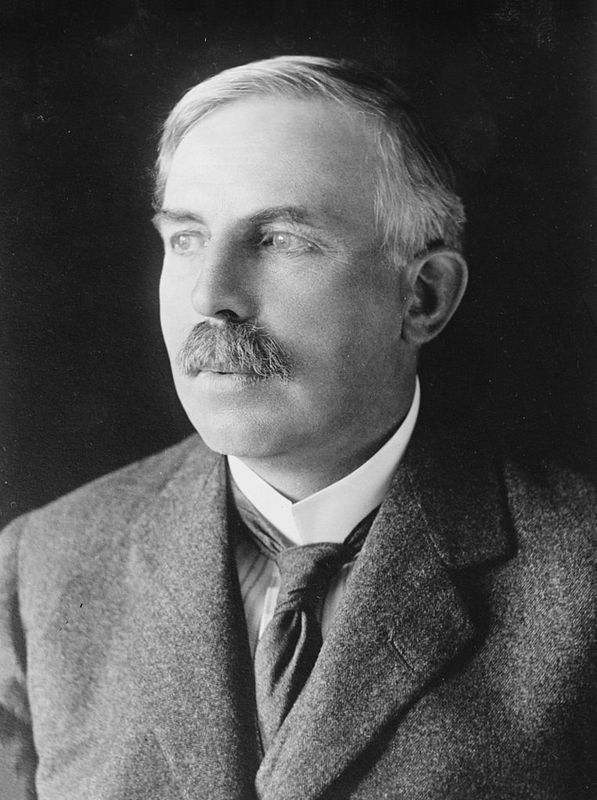 Ernest Rutherford (1871-1937) was born in New Zealand but did most of his great scientific work in Britain. He is best remembered for “splitting the atom” in 1917, although had already won a Nobel Prize for chemistry in 1908. His face appears on our $100 note. Someone was waiting for the bank to open, sitting or standing on the steps. At 8.15am on August 6, 1945 an atomic bomb was detonated 600m above the ground in Hiroshima and the person simply vanished, leaving only a ‘shadow’ on the stone steps – the steps are now on display in the Peace Memorial Museum. We don’t know if that person was a man or a woman, we don’t know their age and we don’t know their name.